Just 3 simple words and how much feelings in every letter. 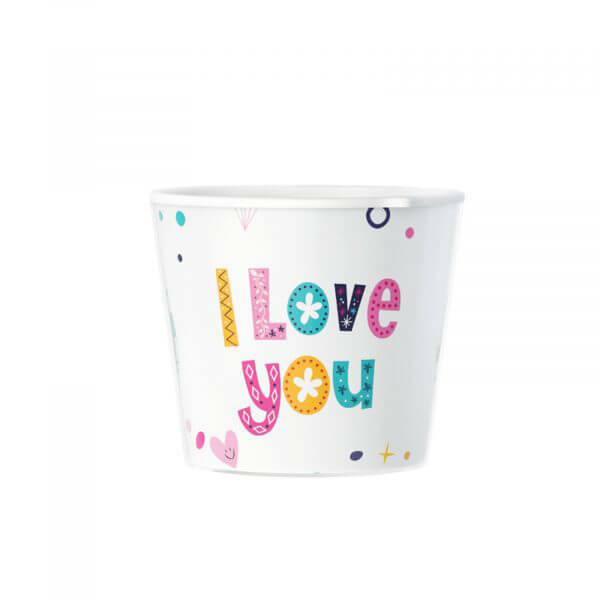 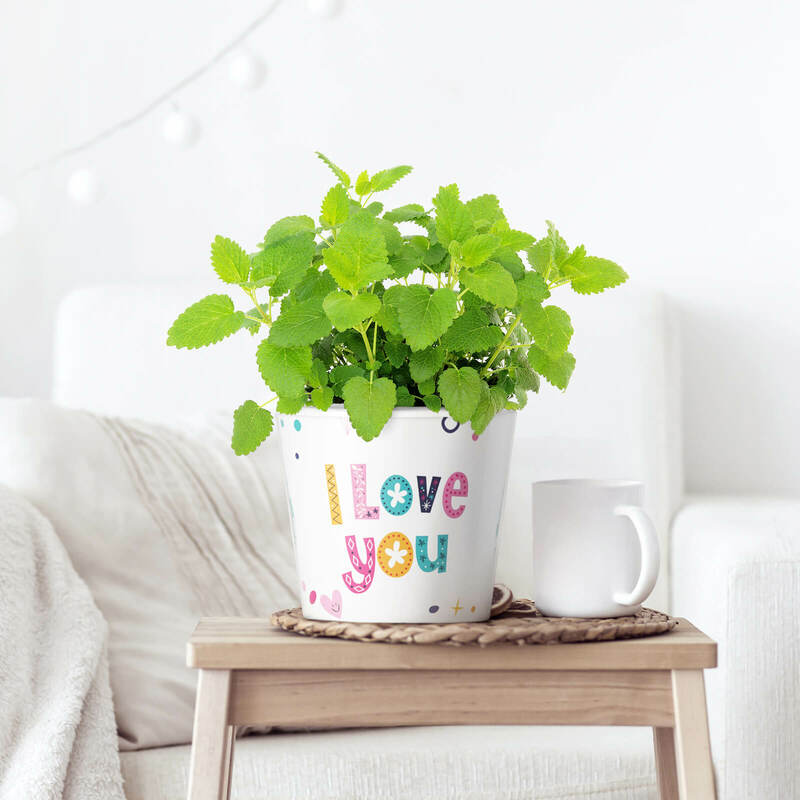 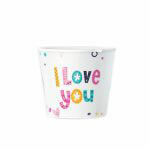 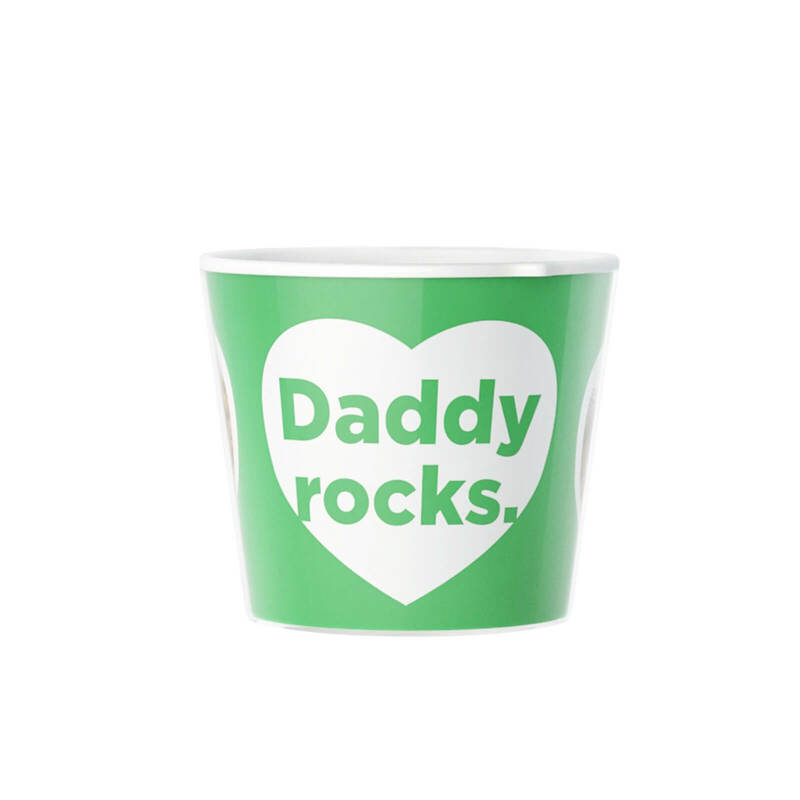 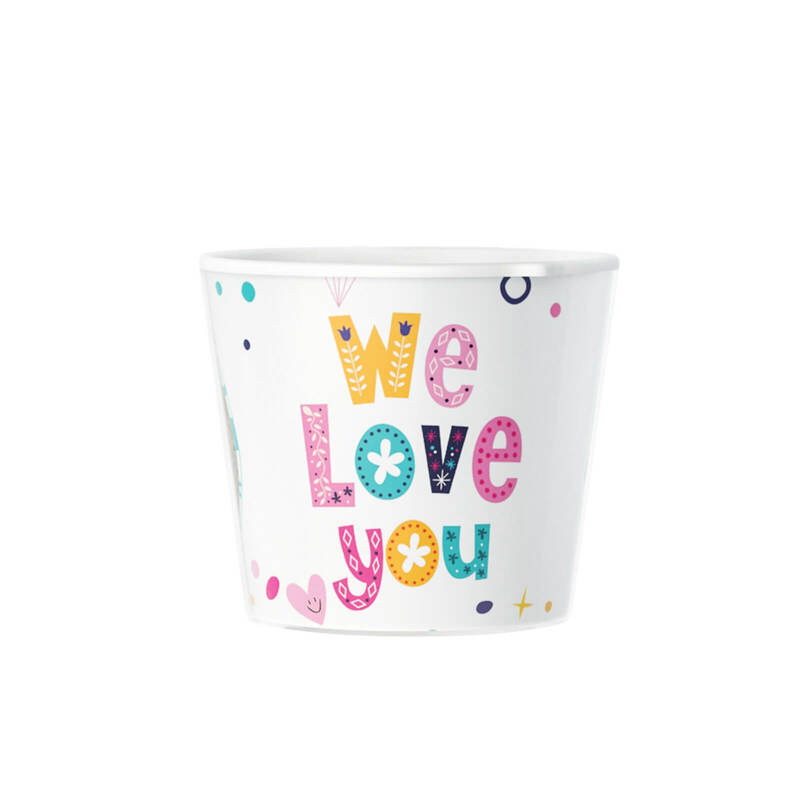 This flowerpot as a gift will speak for itself. 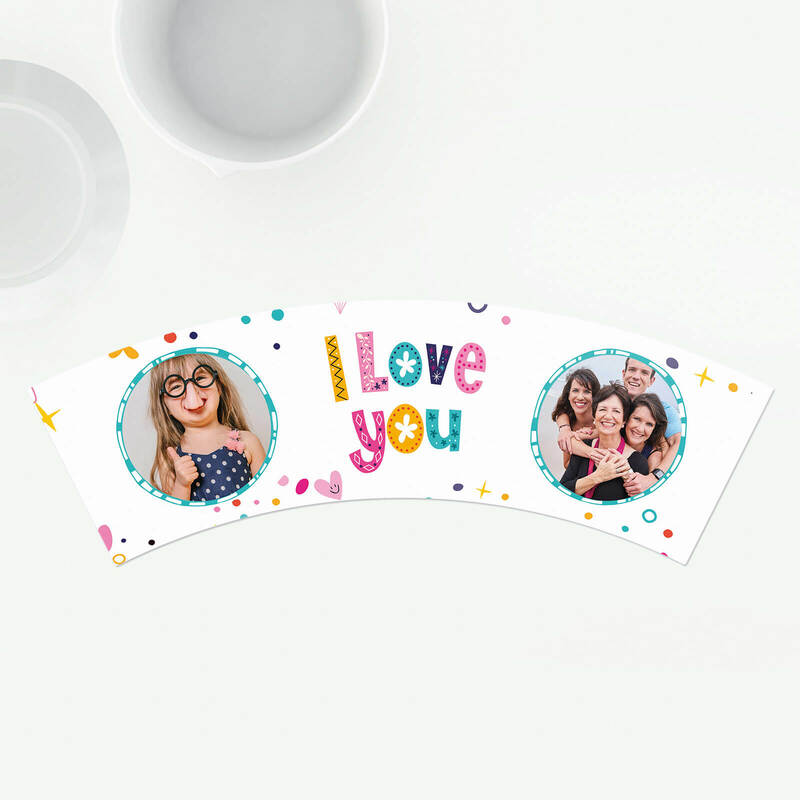 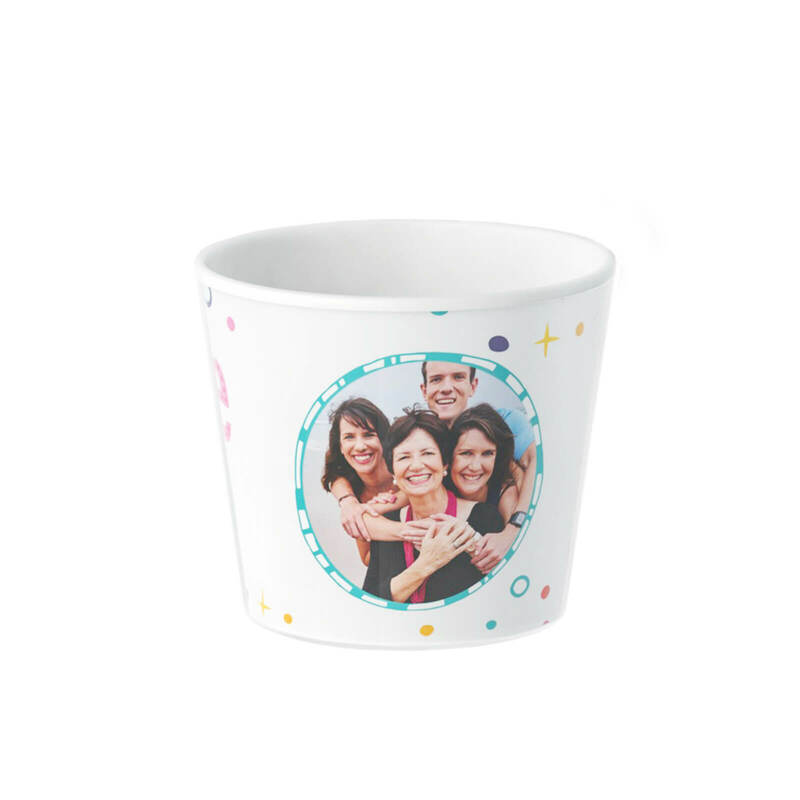 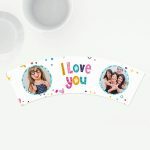 Your photos can be added on the sides.